Working at home is great, right up until you are distracted, isolated, uninspired and unproductive. 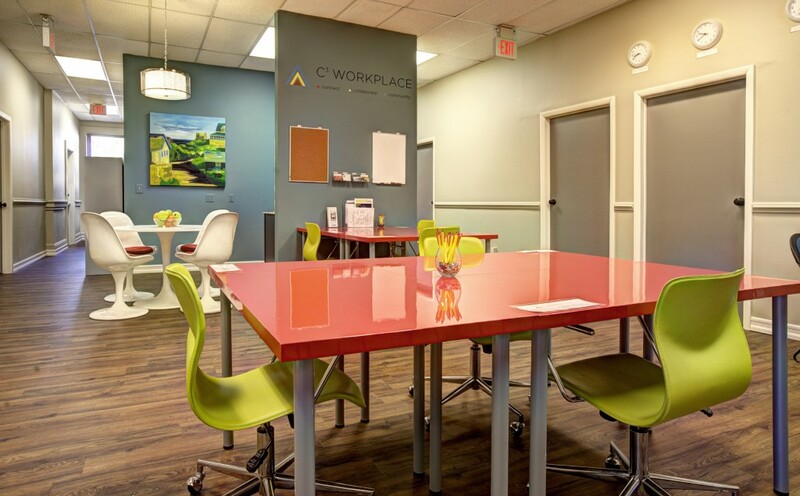 Our Business Lounge is an amazing add on to your home office. It’s affordable, flexible, and the energy is amazing.